This year, Fulbrighters from the United States and all over the world made breakthrough discoveries and created lasting connections. 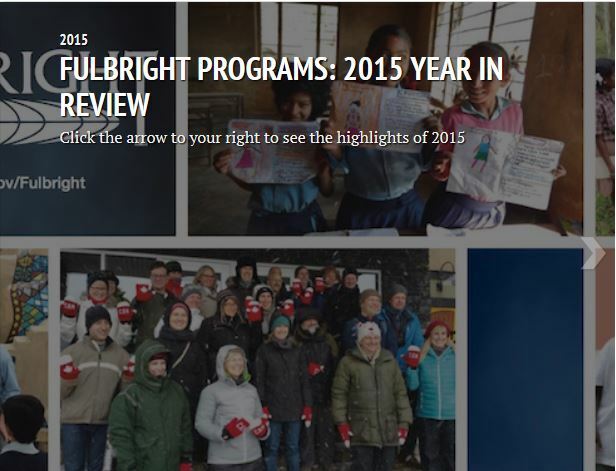 Take a look back at this year’s highlights in the 2017 Fulbright Year in Review. 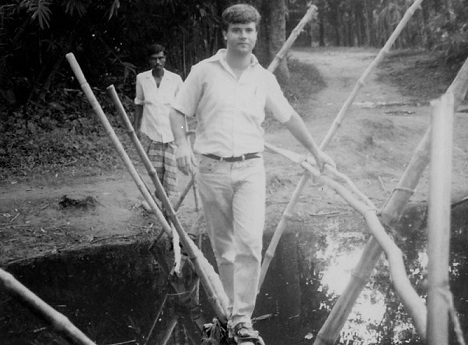 Have a Fulbright story you’d like to tell? We’d love to hear your story – and from you. Contact us here. In celebration of the 70th Anniversary of the Fulbright Program, we rounded up Fulbright events from 2016 that span the globe, represent the diversity of our programs, and that have been particularly noteworthy. We invite you to celebrate #Fulbright70 with a look at the 2016 year through this interactive timeline. Wishing the Fulbright Community a Happy New Year! We look forward to 70 more years of impact, innovation and inclusion!